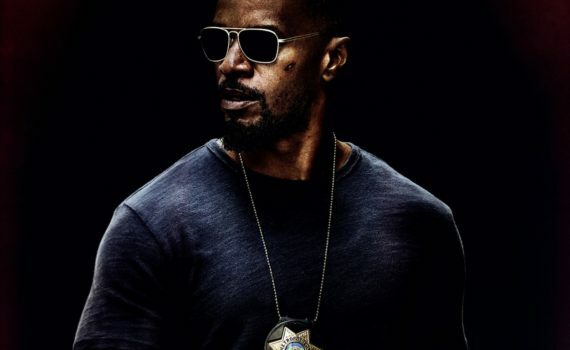 Starring: Jamie Foxx, Michelle Monaghan, David Harbour, T.I. Although it doesn’t look awful, I see no reason to get excited about this movie. Dirty cops, a child kidnapped, a mob boss, some gunfights, a hot lady, some rap music; what about this is new? What about this is supposed to get audiences into seats? It’s not that it looks so terrible, it’s that it looks so terribly done.